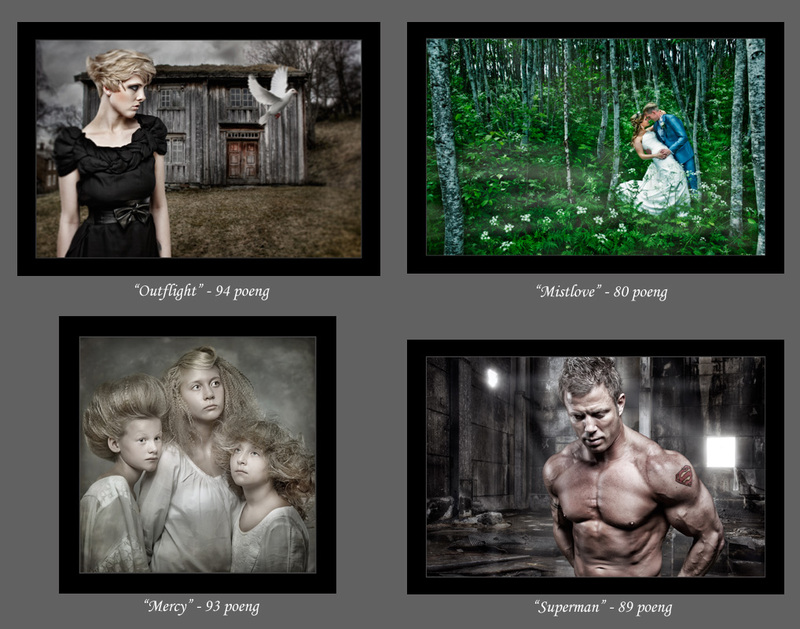 I entered “NFF laugskonkuranse” 2012 (for Trøndelag), and with my 4 photos I came 1st overall, collecting 3 silver and 1 bronze. The total sum was 356 points! Very happy…I just have to defend that one two more times, and the statuette (prize) is mine for keeps! Here are the photos, with the points underneath.